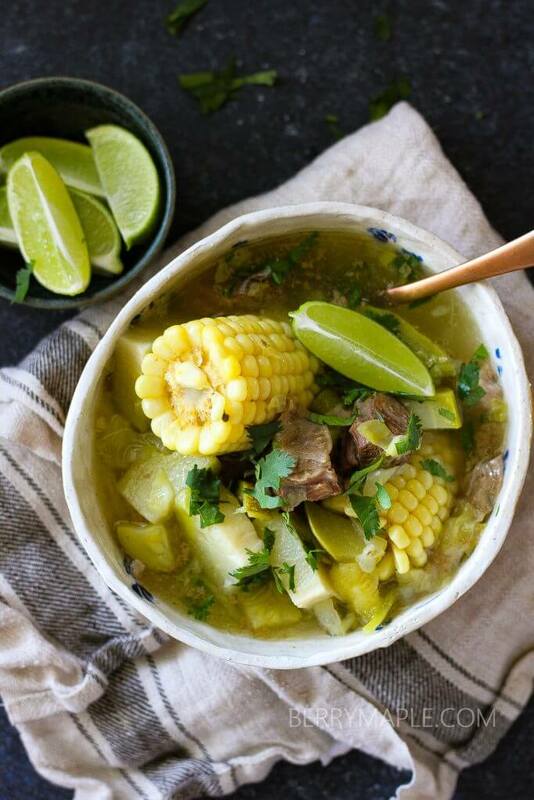 or this Mexican beef soup- Caldo de Res. Also try Caldo de Res recipe for the stove! 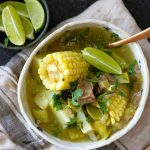 Hearty, meaty and just simply delicious Caldo de Res in Instant Pot will warm your body and soul. Mexican beef soup in your pressure cooker! Wash beef shanks and place into your instant pot. Add sliced onions and bay leaf. add 8-10 cups of water. Lock the lid and put IP to high pressure for 40 minutes. Nature release to avoid foam splashing. Open lid and add chopped potatoes, sliced chayote and zucchinis, carrots, corn, cabbage and sliced tomatoes. Add salt and pepper to taste. Lock the lid and push high pressure setting for 4 minutes. Quick release. Serve with chopped cilantro and quartered lime. Will this recipe work in a 6 quart Instant Pot? Absolutely! Just add a little bit less water. For the truest Mexican experience eat this on the hottest day of the year. I also made a few changes 2 kilos of meat, brown it first, cut the cook time down to 25 minutes, removed the bones, then did the 5 minutes for the vegetables. 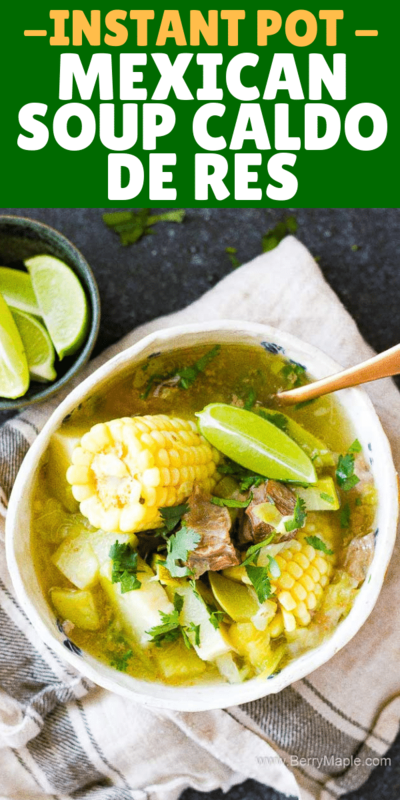 You had me at Mexican beef soup… and then again at instant pot. Can’t wait to try this out in my new, favorite kitchen appliance! I love how the instant pot makes such quick work of a meal! With only four steps to finish this soup off, it’s done in no time and with so much flavor! I’ve never had this soup before and it sounds just awesome! I also love that this recipe has the ease of an Instant Pot recipe! This soup looks so delicious, very similar to a dish my abuela used to make for me when I was little. I can’t get enough of soup, are you the same way? I have been meaning to make Caldo for a while so I just saved this for later. Thanks for sharing! I’ve never had this soup before. It sounds so warm and comforting. We just got an instant pot last month and we’re loving it! 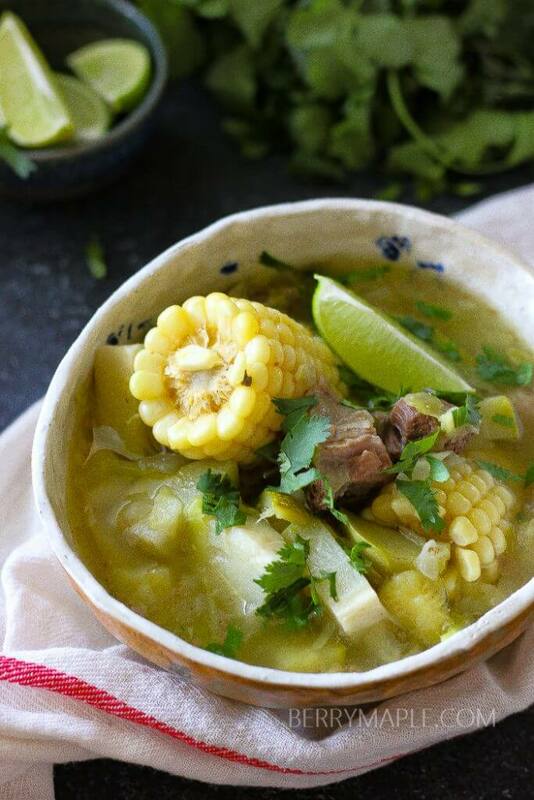 I love the pieces of corn that are in this soup. I love all of the fresh flavors that went into this and the presentation is gorgeous! Really pretty photos…and this soup looks fantastic! This sounds delicious and flavorful! I’m sure it would work on the stovetop, too, I will have to try it! I’ve never heard of this soup before but it sounds juuuuuust delicious. 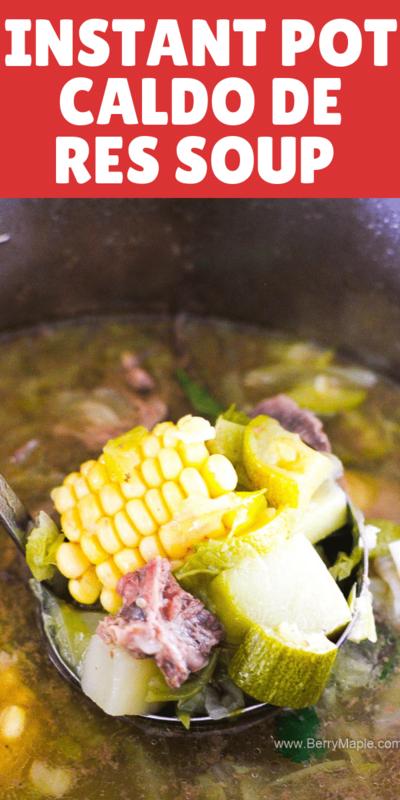 I’m always on the look out for beef soups so I’m bookmarking this! This soup looks amazing and the flavors sound so delicious! 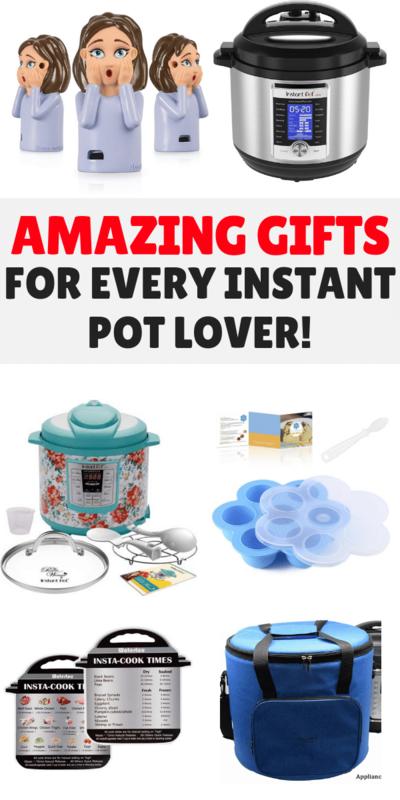 I’m not on the instant pot craze yet, but would definitely work in a Dutch oven.